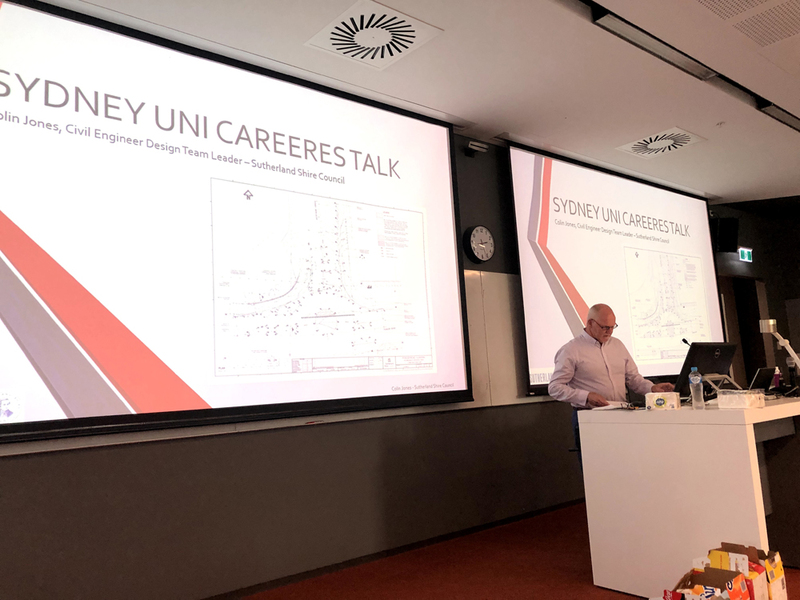 A very successful Careers Seminar was held at the University of Sydney on 19 March attended by 70 students. 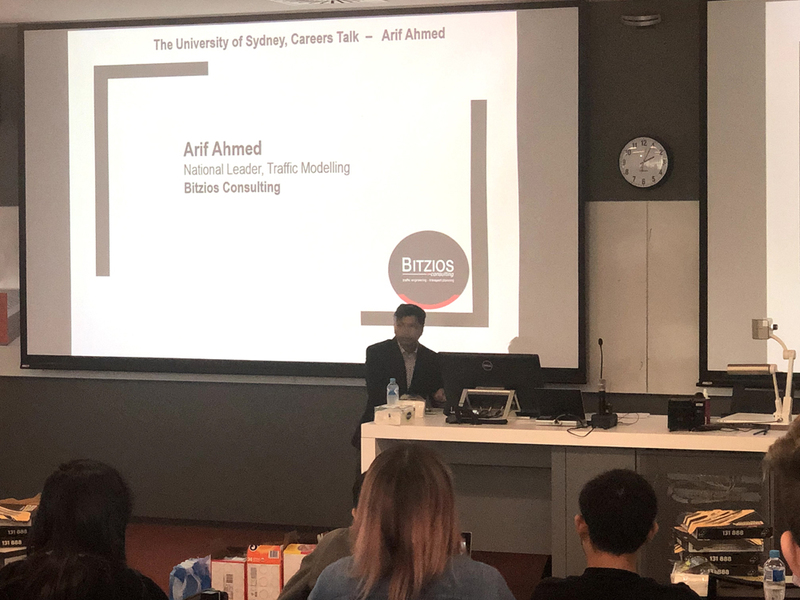 Guests Sarah Zhang (AECOM), Arif Ahmed (Bitzio’s Consulting), and Colin Jones (Sutherland Shire Council) shared some of their personal learnings and notable projects from their experiences working in private sector and government both in and out of Australia. A common theme shared by all speakers was the importance of networking and the need for resilience throughout all stages of one’s career. 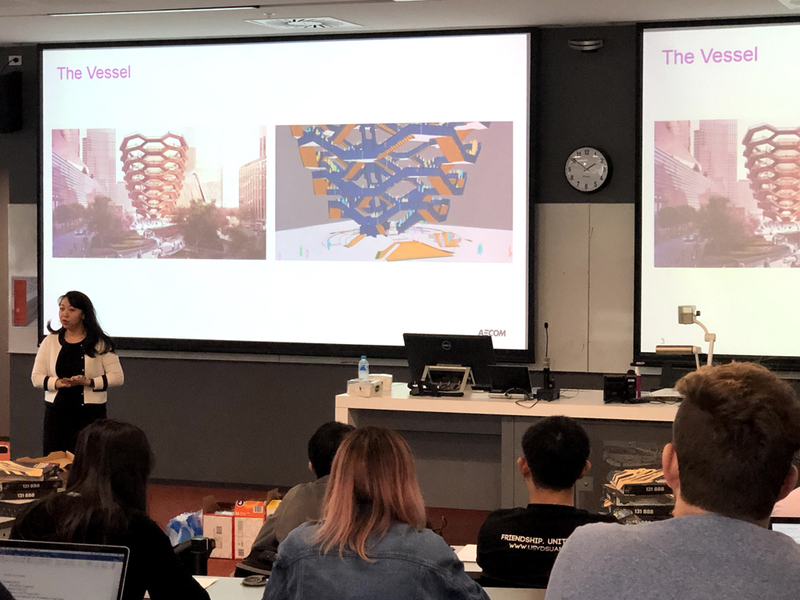 Many students expressed interest in joining the Student Chapter after the talk, and plans for future presentations and networking events are underway.